Vinitaly in Verona. Discover Lake Garda! Wine and spirits from around the world are the themes of Vinitaly, the largest Italian wine show that has been around for over 50 years. 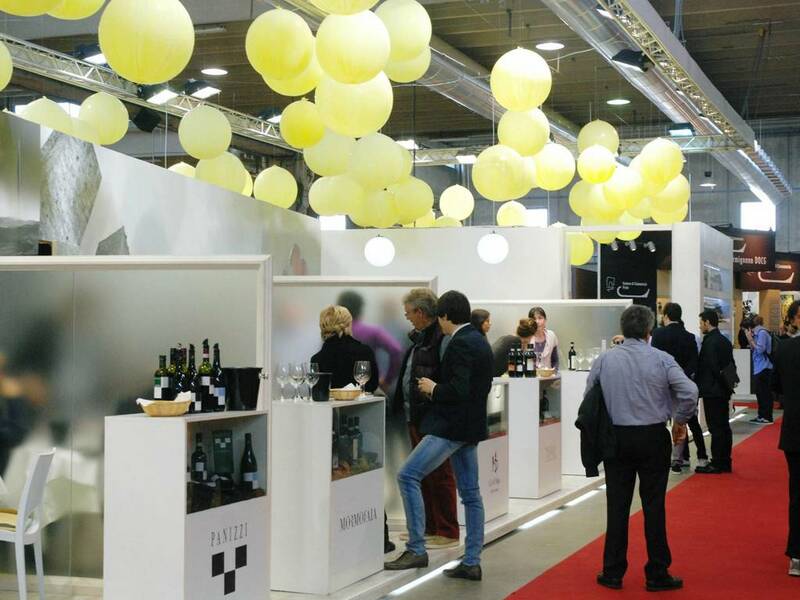 The next Vinitaly takes place from 7th to 10th April 2019! 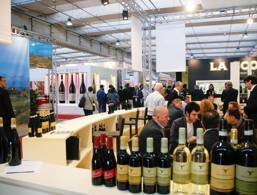 Here, wine growers and wine connoisseurs can meet small regional wineries as well as prominent global brands. Vinitaly is a must for wine lovers and experts. 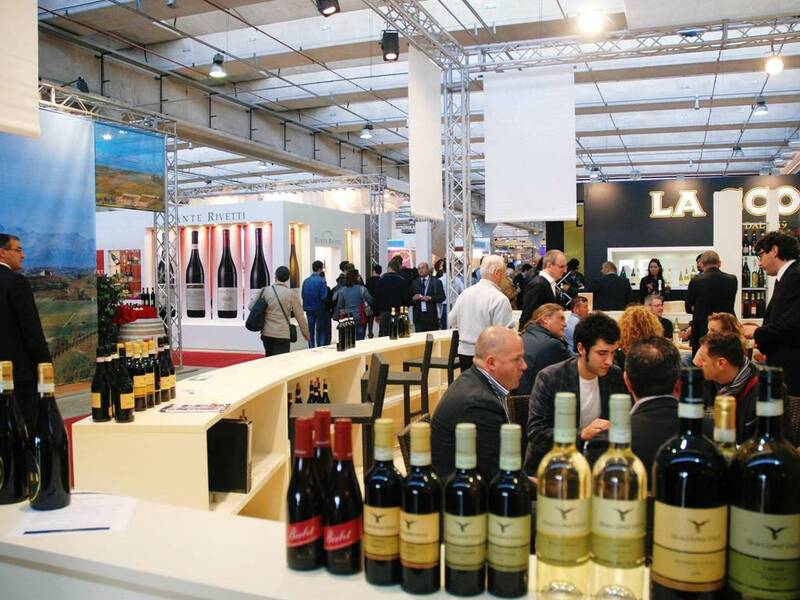 Verona usually hosts Vinitaly at the beginning of April, and each year the exhibitors present their best wines along with their wine-growing region and its characteristics. 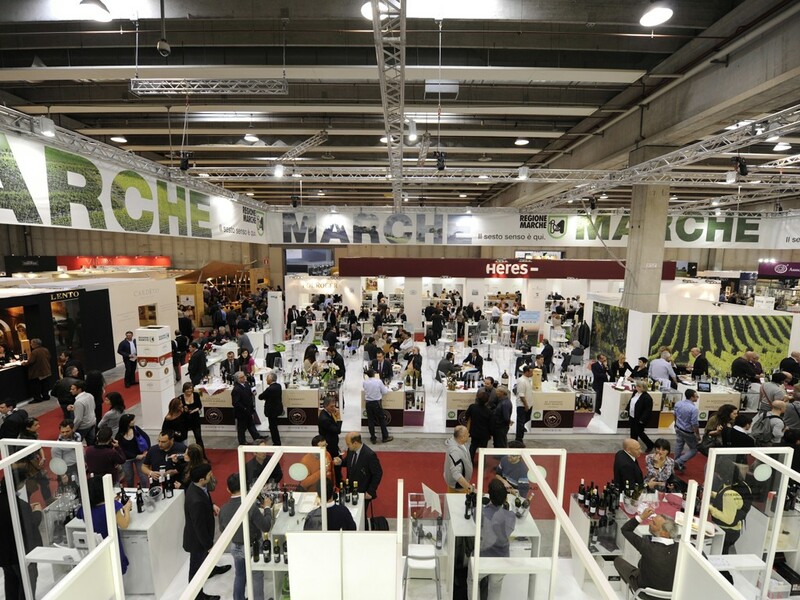 The quality of the wine depends not only on the skills of the winemaker but also on the environment, soil and grape growing methods. That's why the wines are so varied. 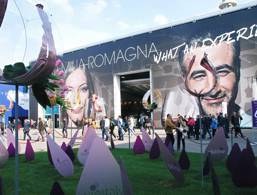 Vinitaly takes place on 95,000 square metres of exhibition space in Verona. 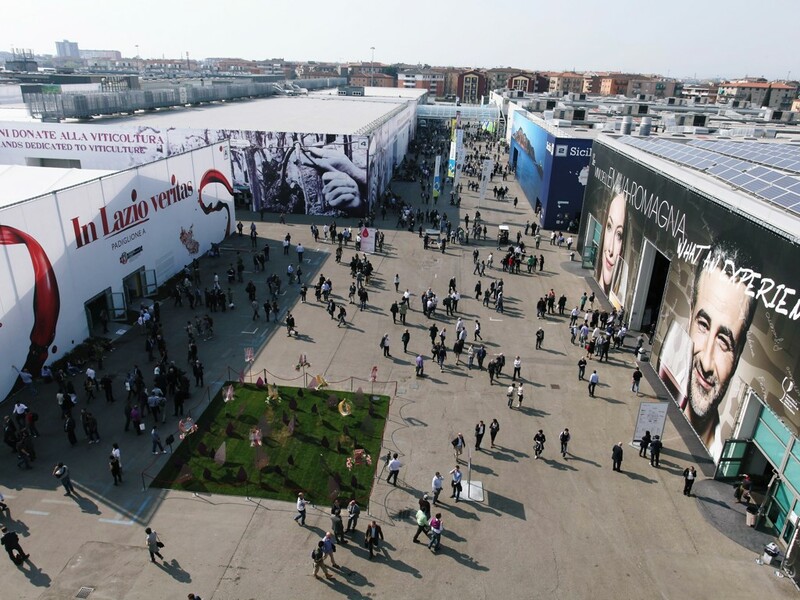 More than 4,000 exhibitors from 30 countries present their products and visitors from over 140 countries attend. It's no longer just in Italy either. Events are now available in other countries to satisfy international demand. In January in Mumbai and New Delhi in India, in October in Chicago, New York and Washington, in June in Russia and in Japan and in November in China. 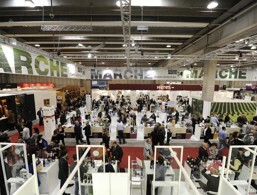 International wine & spirits exhibition.